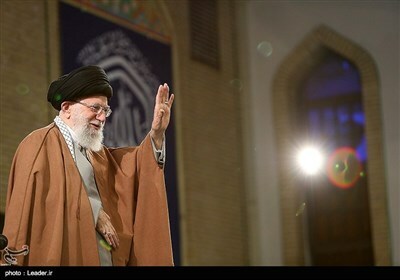 TEHRAN (Tasnim) – Iranian Foreign Minister Mohammad Javad Zarif, in a speech in Turkey, condemned a recent terrorist attack in New Zealand that killed dozens of Muslim people and said the West should be held accountable for its failure to provide “a safe and decent life” for Muslim minorities. 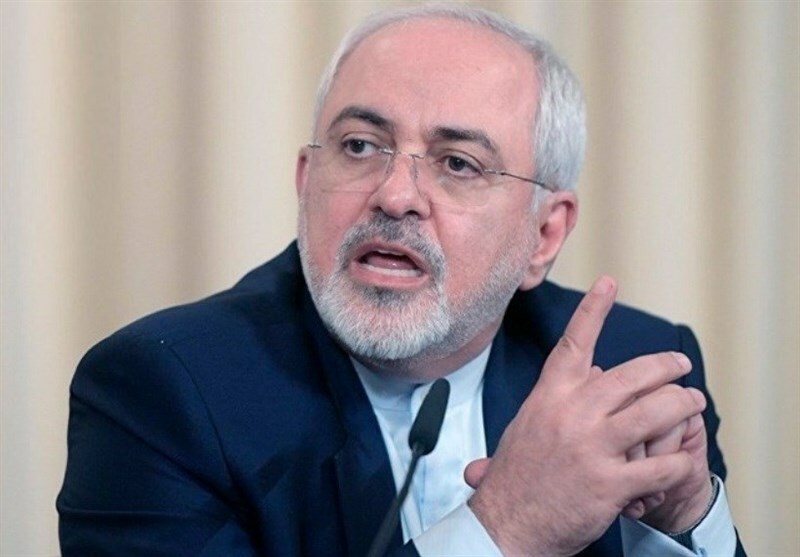 “Those in the West, who claim to believe in democracy, inclusive and participatory politics and open societies, should be held to their words,” Zarif said, addressing an emergency meeting of the Organization of Islamic Cooperation (OIC) in the Turkish city of Istanbul on Friday. “They should account for why they fail in providing basic requirements for a safe and decent life for Muslim minorities in their midst,” he added.